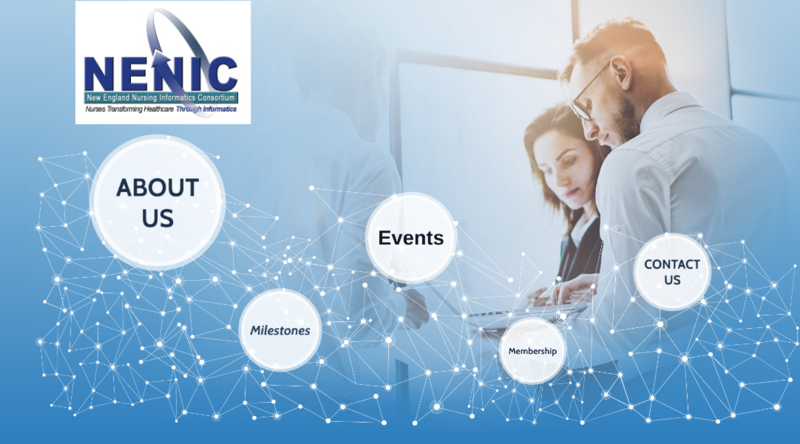 The New England Nursing Informatics Consortium (NENIC) was formed in 2007 as a result of the merger between the Boston Area Nursing Informatics Consortium (BANIC) and the The Nursing Information Systems Council of New England (NISCNE). The merger was the result of a long collaborative relationship between the two organizations. The decision to maximize the collective strengths of the two organizations for the benefit of the membership was approved by both Executive Boards and formal incorporation was completed September 11, 2007. NENIC is a 501(c)(3) non-profit organization.